Any website is created to be repeatedly visited. This does not take only nice and extraordinary design, interesting information, content is necessary to be present at the website. By the way, it should be interesting not only for direct visitors of your website, but for search systems as well. The greater the interests of search systems for the content of your website, the more visitors will your website have. To make your website interesting for search systems, and, consequently, to increase the number of its visitors, the website should contain correctly written and edited content, which needs to finally undergo the so-called SEO-copywriting or search optimization. 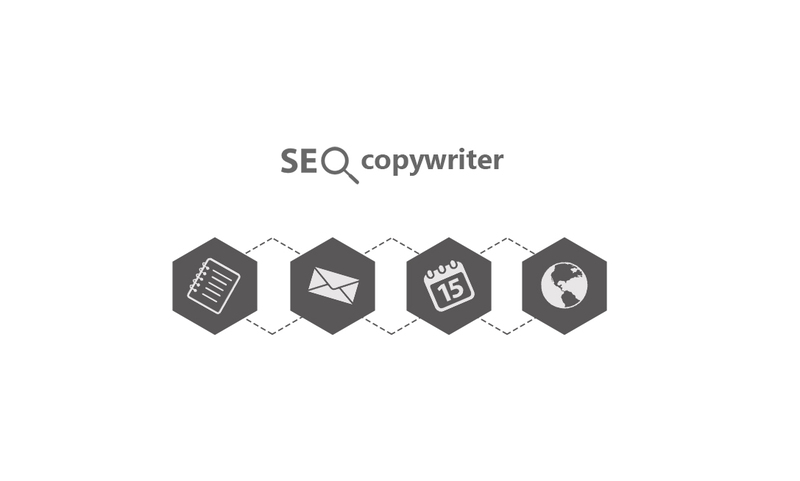 SEO-copywriting is a process of composing and editing texts for websites. Content management should be realized in a way so that the text is nicely composed, comprehensible for the reader, at the same time, it should meet the necessary requirements for best text recognition by search systems. The content should be composed with the use of a certain number of key words in the necessary places, due to which the main goal of SEO-copywriting is reached, that is to day, securing high results of search systems work, when search is realized under definite inquiries. To secure high rating for your website, SEO-copywriter should competently prepare and edit the text component of the website, as well as optimize the headlines, the names of pages, captions to pictures, description and keywords mega tags so that the website is as comprehensible as possible for search systems. Saying optimization, we mean use of words or word combinations, with the help of which users most often make searches for the given topic.